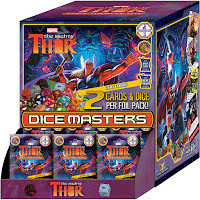 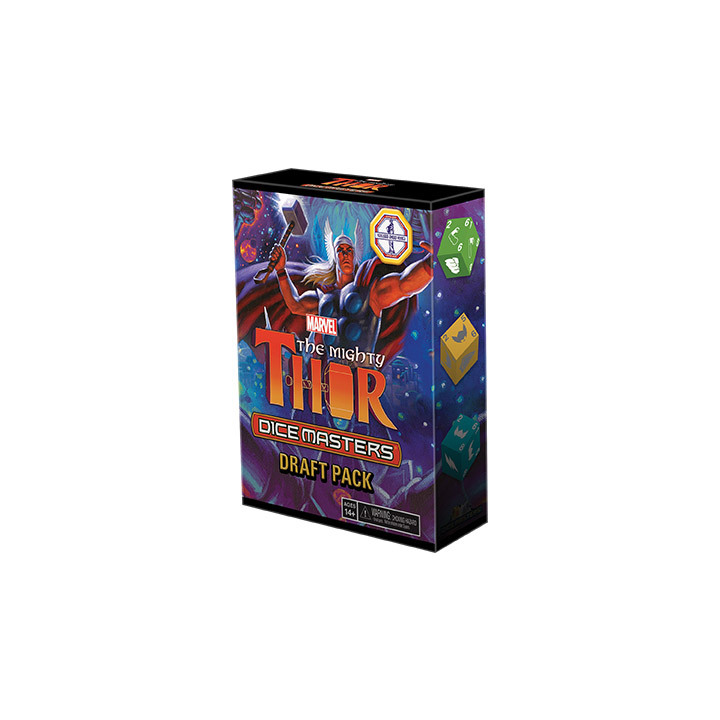 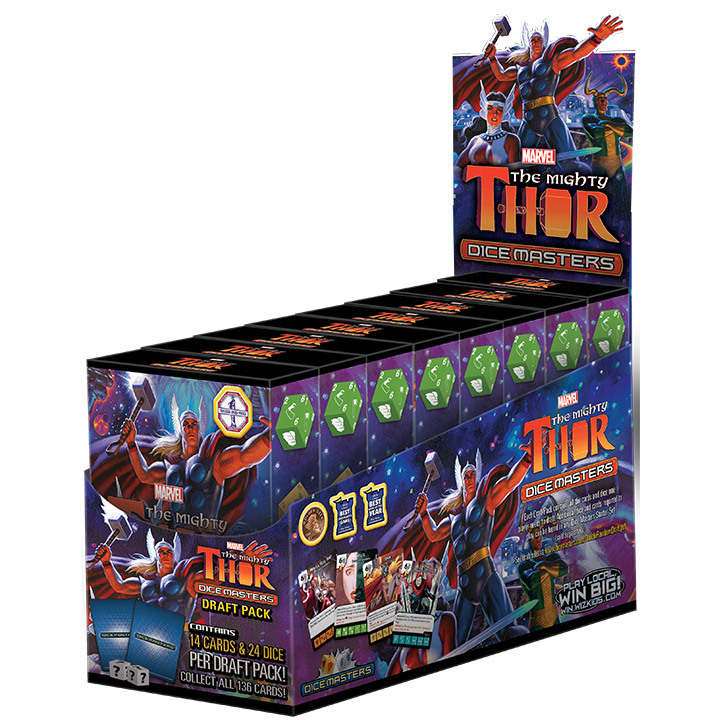 For all Dice Masters Fans, we've got The Mighty Thor releasing on January 3rd. 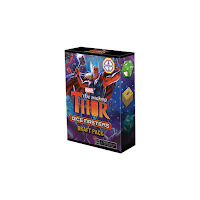 Gravity feeds are $90, Draft Pack displays are $80, and individual packs are $10. 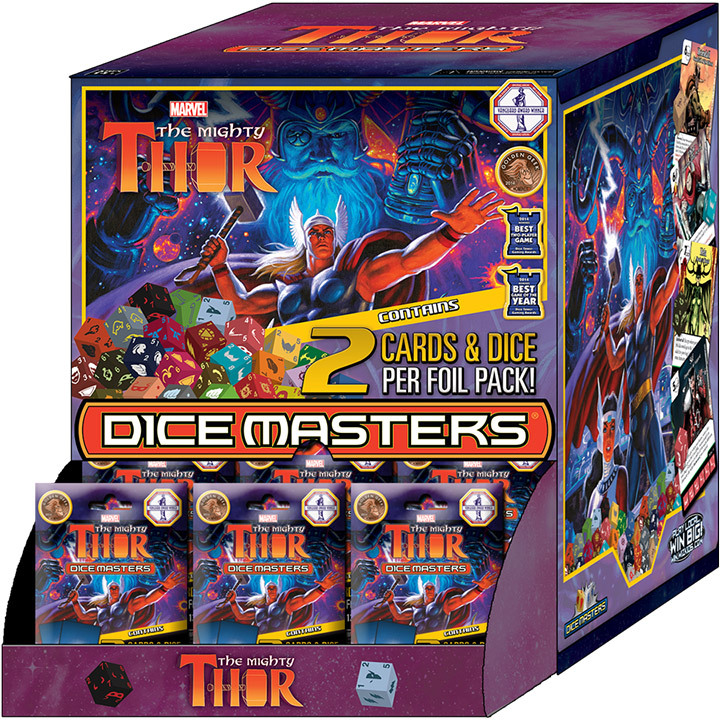 Remember that if you prepay (by Dec. 31 at 5 PM) you can get a 20% discount.